photo-eye Gallery Opening Friday, Dec 2nd at photo-eye Gallery: Brad Wilson – AFFINITY photo-eye Gallery is pleased to announce AFFINITY an exhibition of color images by Brad Wilson opening Friday, December 2nd, 2016 and continuing through January 21st, 2017. An Artist Reception will take place on Friday, December 2nd from 5 – 7 PM. 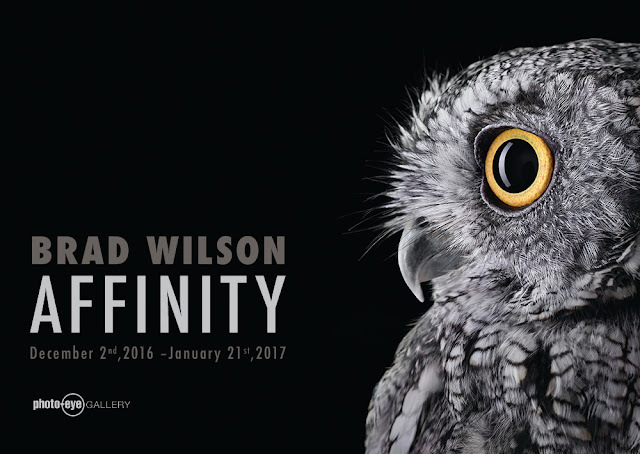 photo-eye Gallery is pleased to announce AFFINITY an exhibition of color images by Santa Fe Photographer Brad Wilson opening Friday, December 2nd, 2016 and continuing through January 21st, 2017. An Artist Reception will take place on Friday, December 2nd from 5 – 7 PM. 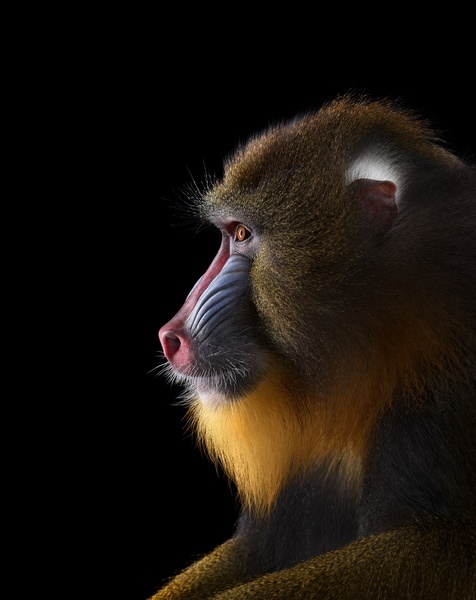 Affinity by Brad Wilson is a series of exquisitely detailed close-up color portraits of captive birds, reptiles, and mammals in a studio environment. Employing a stark black backdrop, these dramatic photographs illuminate subtle idiosyncrasies in each subject as they confront Wilson’s camera. The result is remarkably captivating as Wilson utilizes a refined technique and rapport typically reserved for human sitters. Brad Wilson's education in the visual arts began at The University of North Carolina at Chapel Hill where he received a BA in Art History and Studio Art. His work has been widely published around the world, appearing in numerous advertising campaigns, magazines, annual reports, and music packages. 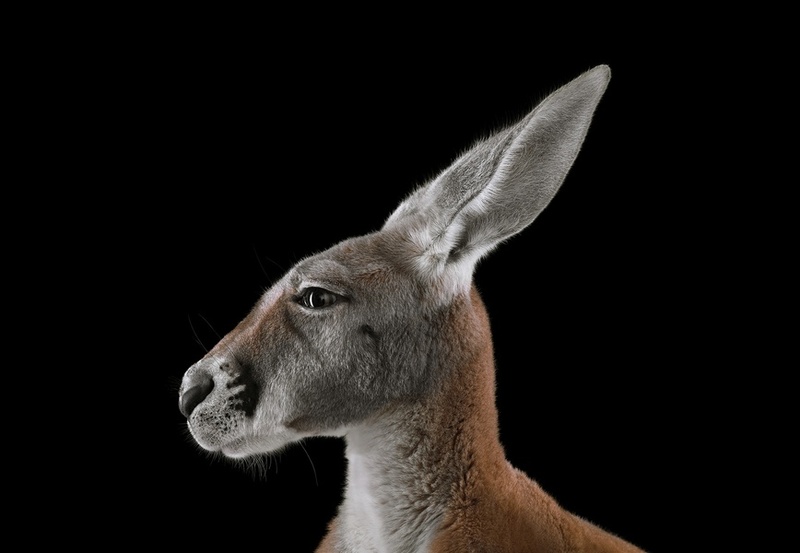 Wilson has exhibited both nationally and internationally including Photo LA, Art Beijing and AAF London. 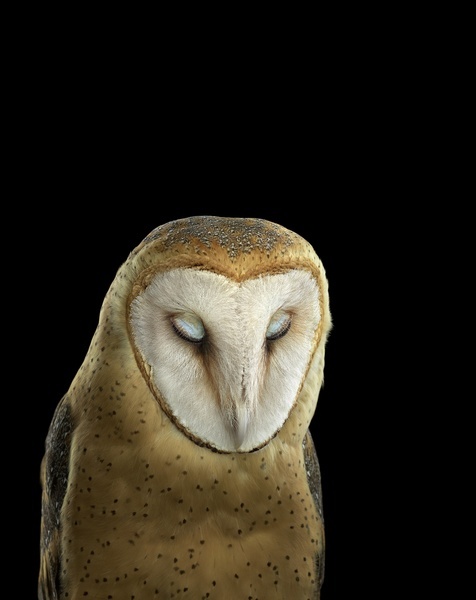 Wilson’s projects have twice been selected for CENTER’s Review Santa Fe, he was a Hasselblad Masters finalist, and his images appeared on 2016’s The Fence – a juried traveling art project and public exhibition. Affinity is Wilson’s second solo show with photo-eye and his first in our main gallery. For more information, and to purchase prints, contact the Gallery Staff at 505.988.5152 x 202 or gallery@photoeye.com.